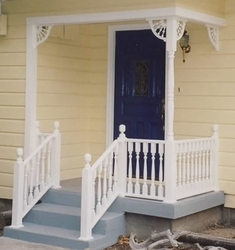 The following porch photos convey some of the many possibilities. 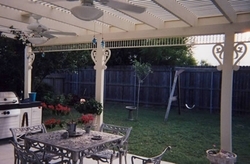 We sincerely hope these porch photos kindle great porch ideas for your home! 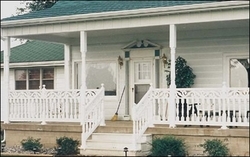 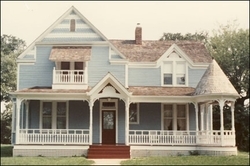 Click photos for larger images, additional views, and more information about each porch. 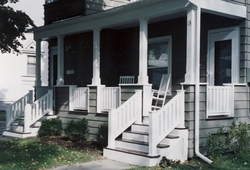 The first pair of photos links to a collection of Before & After shots gathered from our many porch photos.